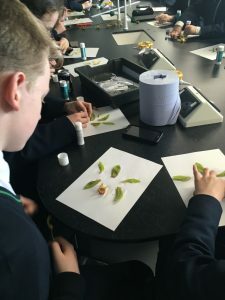 It was all action at lunch time today with Orchid Project refreshing thier knowledge of orchid botany starting with the parts of an orchid flower. 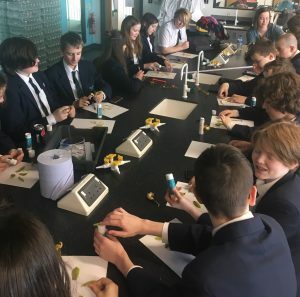 As well as being great fun this work is all part of our preparation for working with partner schools in Rwanda and Sarawak later in the year. 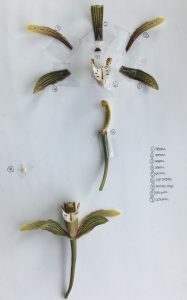 Tomorrow, students will be identifying the flower parts across our diverse species.